My pulmonary valve replacement (PVR) surgery is one week from tomorrow. It should certainly make for an interesting and challenging start to the New Year! Over the past couple weeks, I've had the occasional "Why me?" moments, along with a couple seemingly out-of-the-blue breakdowns from the emotional overload. But, truth be told, I've been in a good place mentally with the upcoming procedure and subsequent journey. I know that it won't be easy, but I am grateful to be approaching this proactively and under the expert care and guidance of my ACHD team. 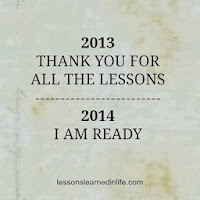 I am looking at January 9 as the official start to my training for the 2014 Chicago Triathlon. While I obviously won't be in the pool, on the bike, or on the treadmill in the days immediately following surgery, this procedure is simply something I need to have done in order to maintain my longer-term health. Much like the 2012 Chicago Half Marathon (which I completed eight and a half months after receiving my stent), the triathlon is an important milestone for me both physically and mentally. Seven and a half months after my surgery, I intend to complete this new-to-me endurance event as a way to prove to myself that I am back and (likely) even stronger than I was before. 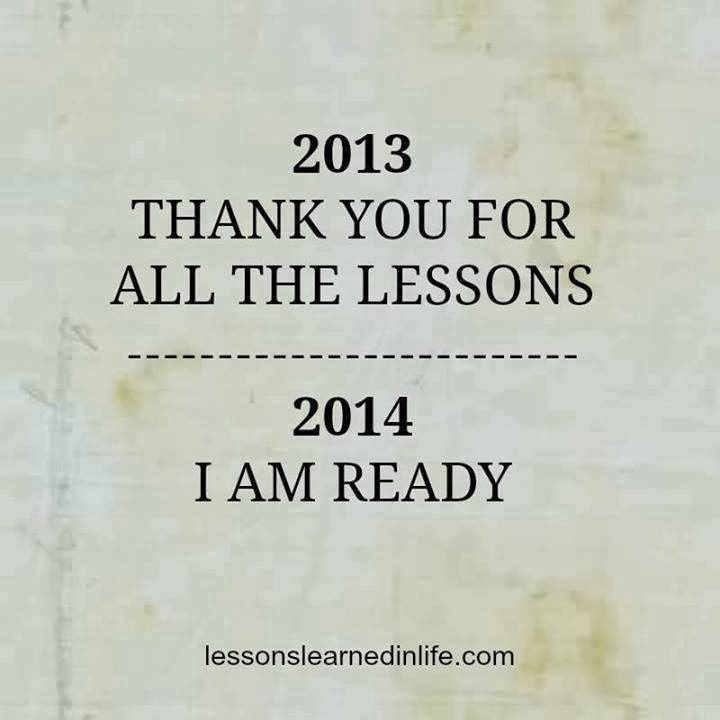 Here is to a happy, healthy, and all-around successful 2014!